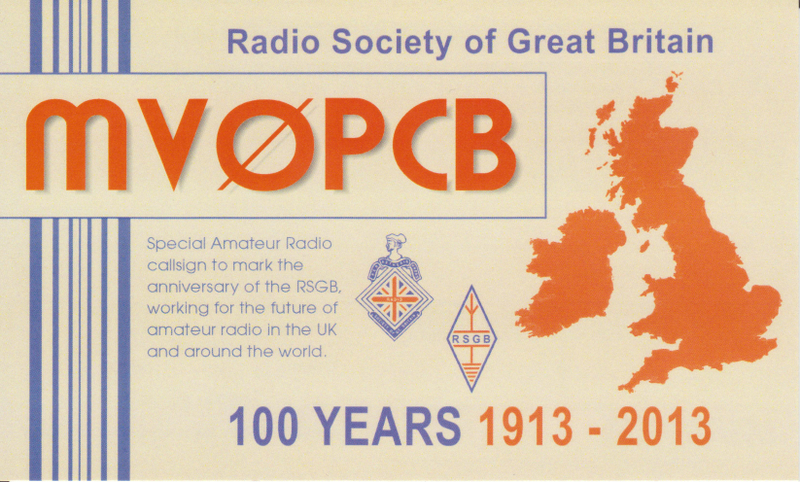 In July 2013 the MV prefix was available for use to celebrate the 100th anniversary of the RSGB. 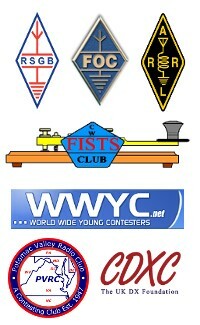 370 QSOs were made, all CW. 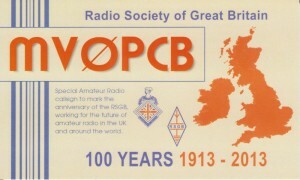 QSL cards will be sent via the Bureau.